The $78 million, 218,000-square-foot events center is home to UT Arlington's men's and women's basketball and women's volleyball teams and provides the University a venue for concerts, speakers, commencements and other high-profile events. 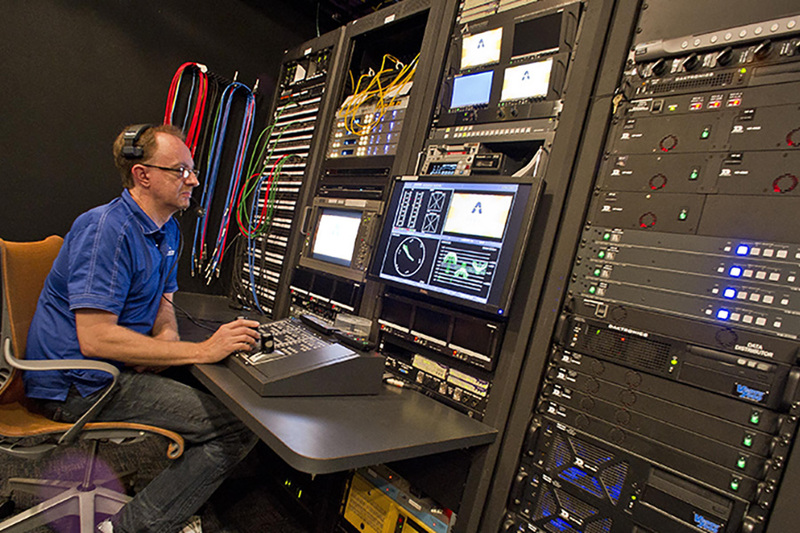 Alpha Video Sports & Entertainment designed and installed a comprehensive suite of broadcast and production systems including a high-definition video replay control room, HD broadcast infrastructure cabling, an IPTV delivery network, HD LCD televisions, and a digital signage and digital menu board system. 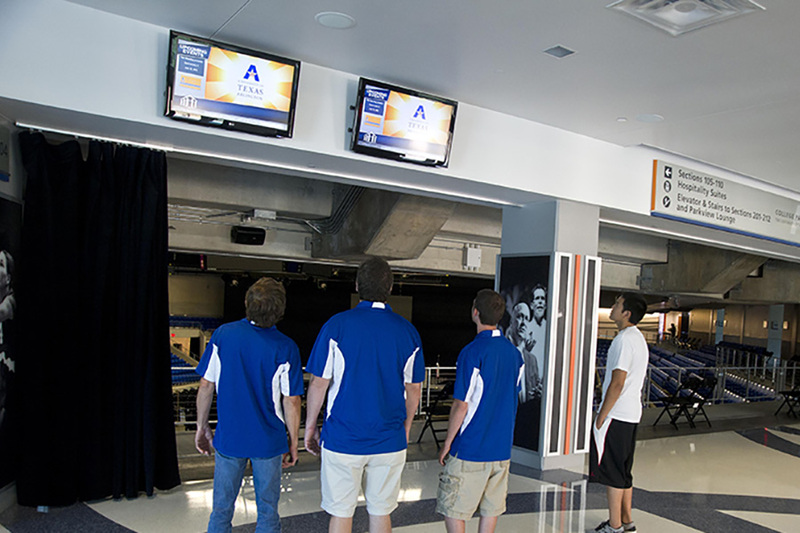 The University of Texas at Arlington has built a world-class sporting and special events venue in College Park Center. 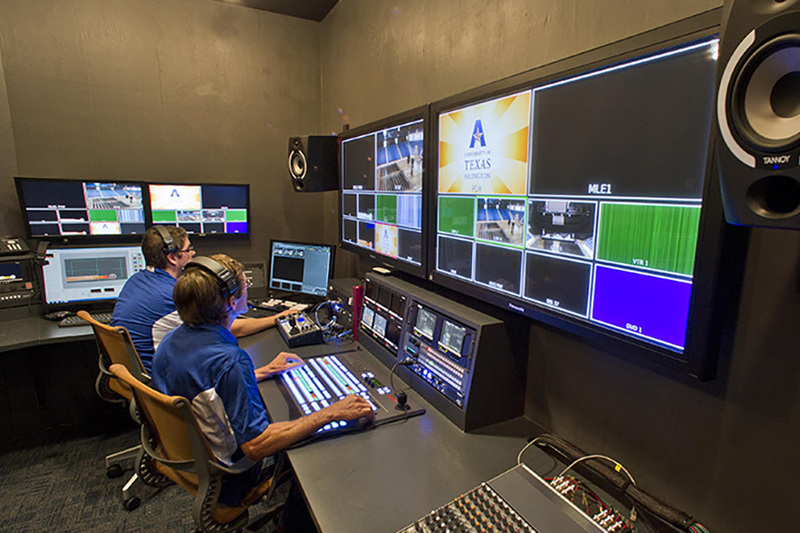 As we have worked with the University to design the requirements for the broadcast and production systems, we've been impressed with UT Arlington's commitment to establish the new facility as one of the most technological advanced arenas in college sports. - Jeffrey Volk, Director, Alpha Video Sports. The Sports and Entertainment Group is especially pleased to announce that Alpha Video's own digital signage software, CastNET, was selected as the digital signage software to drive the content for the arena's digital signage and digital menu board system. CastNET is an easy-to-use yet powerful software platform for managing campus-wide deployments of digital signage. In addition, Alpha Video's own content creation group, Alpha Video Creative, will design customized content for the system. - John Hall, UT Arlington's Vice President for Administration and Campus Operations.